Bob Greaves died today. He was undoubtedly the most popular presenter and front man of Granada TV Evening News program Granada Reports/Tonight from 1973 onwards. 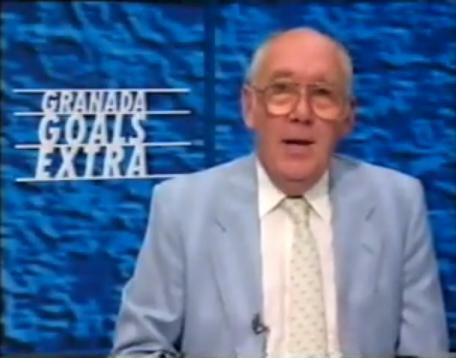 And was a reporter for Granada since 1963. Loads of Bob Videos below from Youtube. This entry was posted in RIP, video youtube. Bookmark the permalink.